Indie Retro News: DuckTales 2 - Play as Darkwing Duck in this great two player hack! 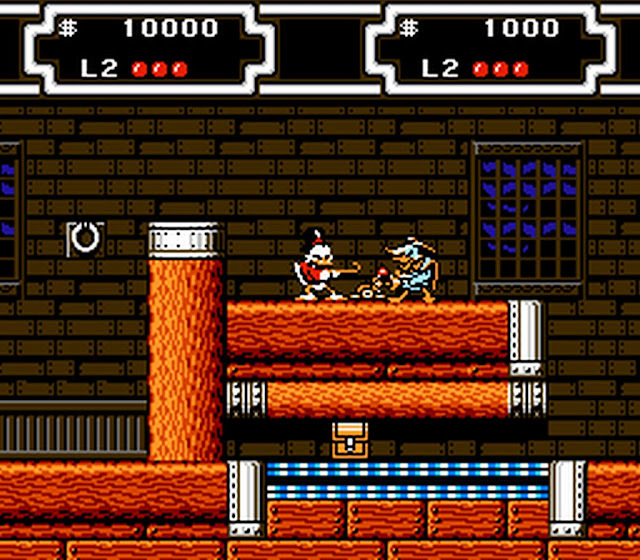 DuckTales 2 - Play as Darkwing Duck in this great two player hack! With so many console games from our past being hacked with improvements such as graphical enhancements or even English translations, I'm really starting to wonder if I should get another everdrive SD cart so I can play all these hacks on original hardware. 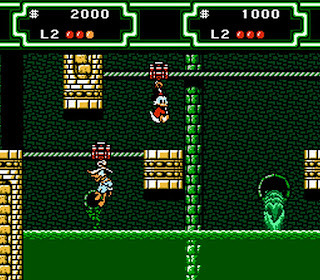 In actual fact it's today's seriously cool two player hack of the 1993 Capcom NES game ' DuckTales 2' by Ti, that almost pushed me over the edge to actually get one! So what does this hack do you might ask? Well this hack allows you to play with up to two players, and the second player is the legendary character from our childhood memories, Darkwing Duck! Yes that's right, you can actually play together as both Darkwing Duck and Scrooge McDuck in the same game simultaneously with all the fun from the original game. But that's not all this hack does, as the game has been improved with less slow downs, improved sprites showing on hardware with sprite limit enabled and many bugs fixed! 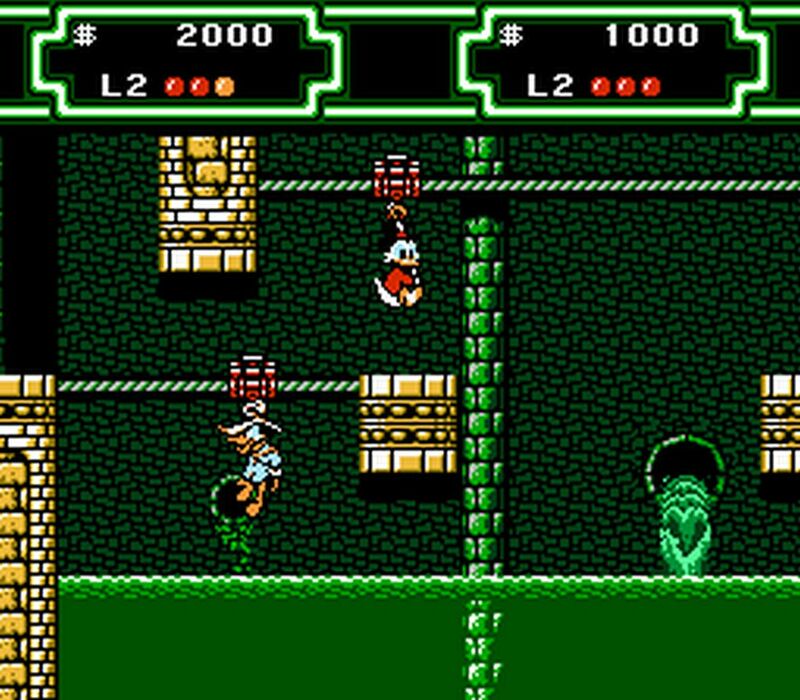 What a fantastic hack indeed, but do note you will need a patching program such as beat or Floating IPS to add the hack/patch to the main Duck Tales 2 (U) [! ].nes (GoodNes 3.14) Rom, which isn't available here.